The date is set! 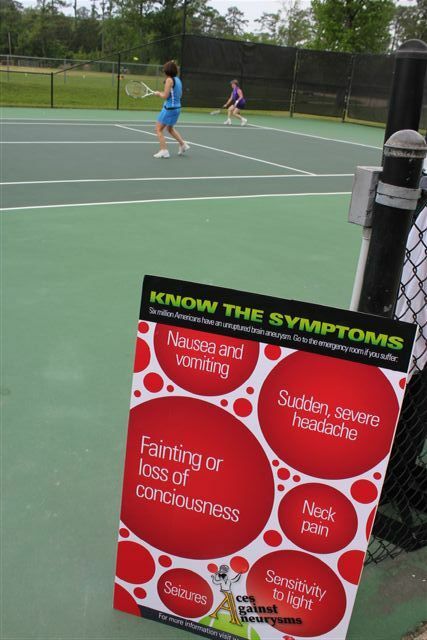 The third annual Aces Against Aneurysms Tennis Tournament will take place on Monday, April 16 at Pelican Athletic Club. 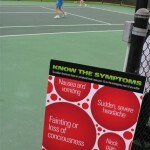 The tournament is an important fundraiser for our brain aneurysm support group. We were able to fund medical research with proceeds from last year’s tournament. Email us at rebeccawinchell@gmail.com if you are interested in being a sponsor or supporting the cause. We will have more info on registration soon!